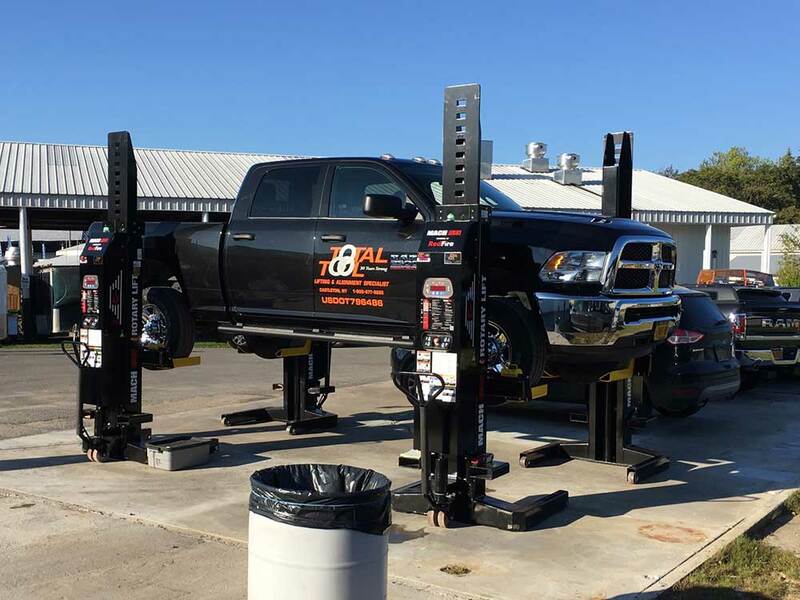 At Total Tool we provide installation and service with everything that we sell, including: In-ground and above-ground vehicle lifts, fluid inventory control systems, air systems, vehicle exhaust systems, and tire service equipment. 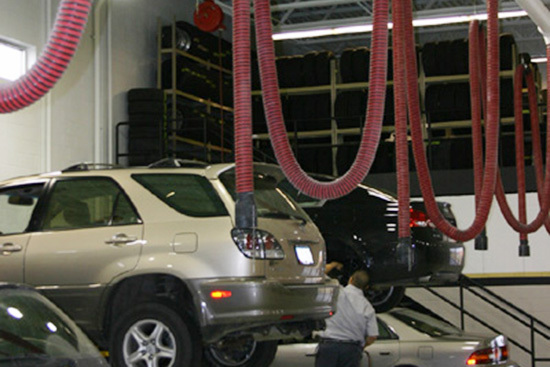 In addition we can provide maintenance and repair services on all automotive shop equipment. We have a reputation of quality work and provide repairs as quickly as possible to avoid down time for your business. Our technicians are experienced, factory-trained, and follow best-practice principles. With over 50 years combined experience in the automotive equipment repair business, TOTAL TOOL can offer you guaranteed service. We operate a service fleet of 12 vehicles to provide fast response and, in many cases, same day service. OSHA compliant lift inspection services by our ALI CERTIFIED lift inspectors. Inspections include reports, estimates of repair, and a certificate of compliance. TOTAL TOOL has a large inventory of parts and accessories for all of your shop equipment needs. Daily UPS shipments are provided to get you the parts you need fast! We repair most makes of in-ground and above-ground lifts. 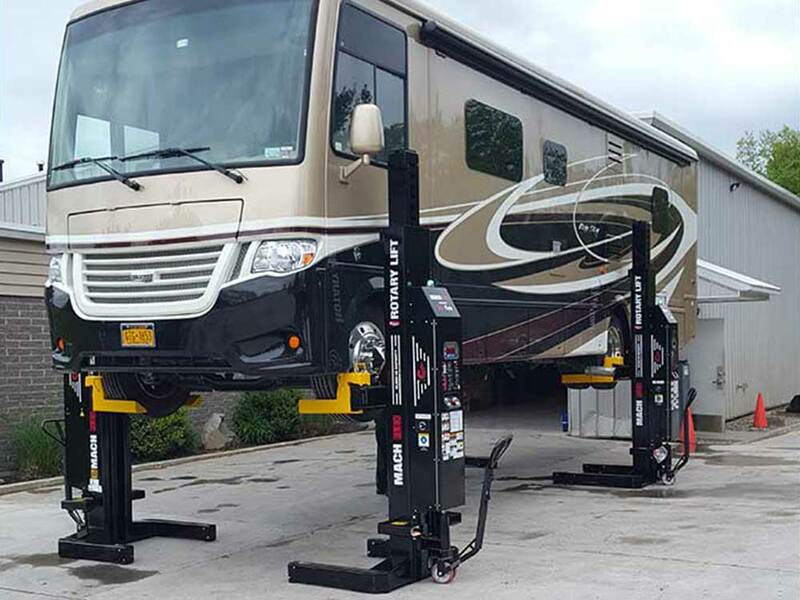 Our service department will also install most brands of lifts. Our construction division has the equipment and manpower to get those big jobs done fast, saving you costly down-time. 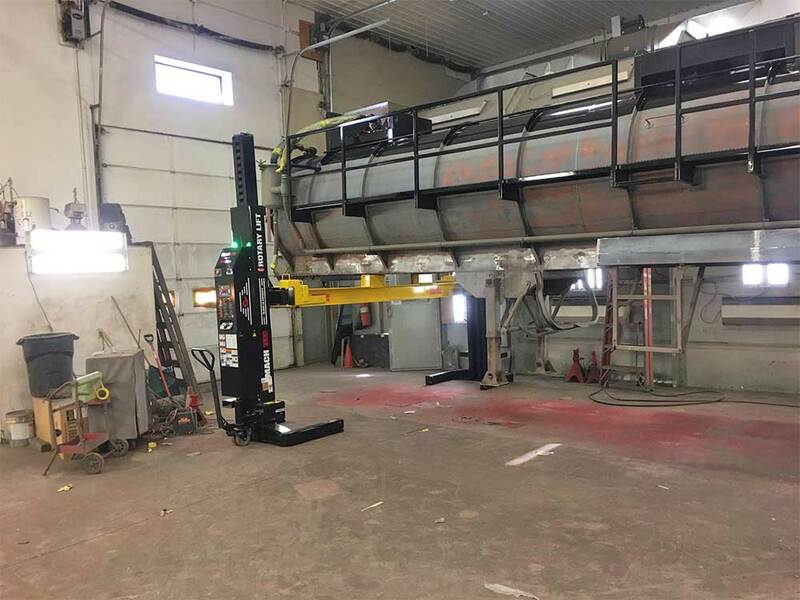 We service all sorts of equipment, including: brake lathes, tire changers, balancers, air compressors, pressure washers, and waste oil furnaces. Air and lubrication equipment installation is available, as well as service of most major brands of lubrication equipment. We provide bay floor rehab and complete concrete work from single column repair to multi-bay replacements. 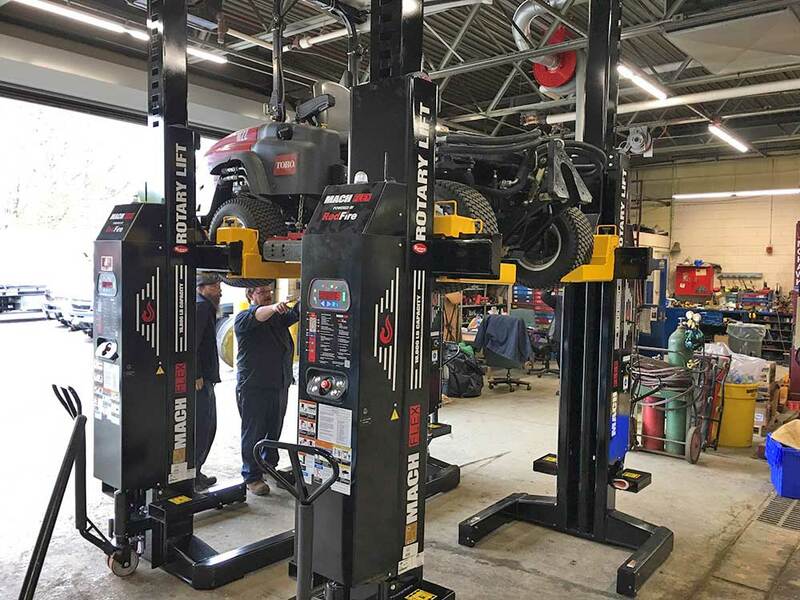 We offer complete service department layout and design services, from single bay shops to huge multi-bay state-of-the-art dealerships.